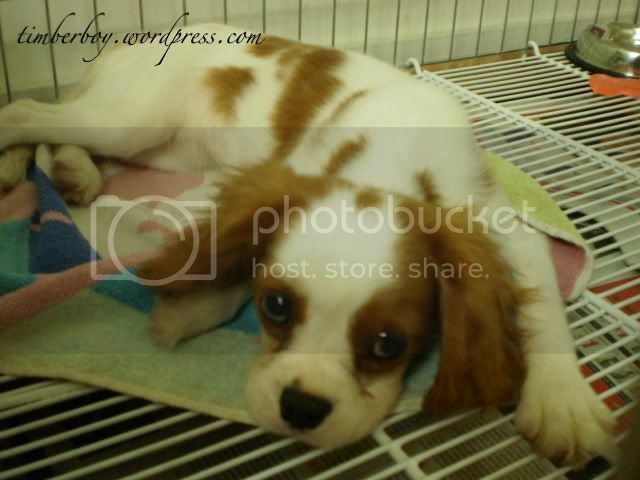 She’s a 5 month old Cavalier King Charles Spaniel. I’ve been babysitting her for 3 days now. Sigh… I wish I have my own pet!